Home > FAQs > Ny > Account Information > NYSEG to Direct Energy Migration > Where is Direct Energy located? Where is Direct Energy located? 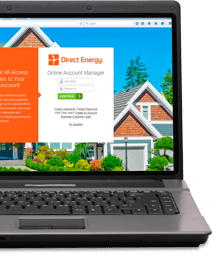 Direct Energy is headquartered in Houston, TX, with offices around the country that include Woodbridge, NJ, Pittsburgh, PA, Tulsa, OK, and Columbus, OH.